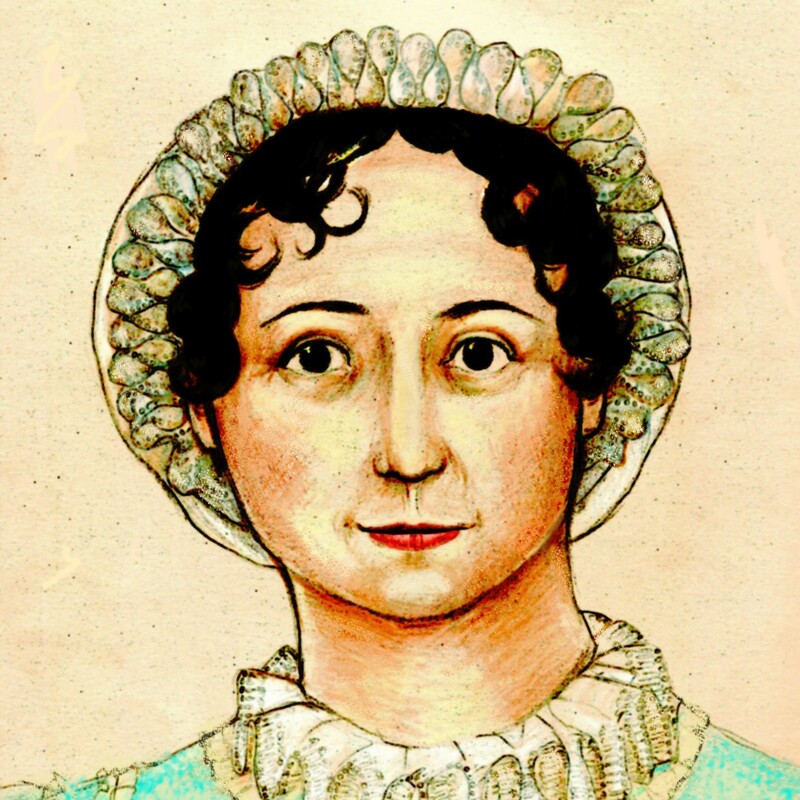 Welcome to Getting Local With Jane, our weekly feature in which we list upcoming local events of interest to Jane Austen fans. Even if your hometown is not included this week, stay tuned–you never know when Jane might come to your town. Through April 19, 2009, Chapel Hill, North Carolina: PlayMakers Repertory Company presents Jon Jory’s adaptation of Pride and Prejudice. Shows are at 8 p.m. nightly Tuesday through Saturday and at 2 p.m. on Sunday. We can’t easily tell how much tickets are from the website, but they are available online. Indyweek.com has a review. April 18, 2009, Montgomery Township, New Jersey: The Montgomery Women’s Club will hold a gala historical tea, “Jane Austen’s Time: The Regency Period,” from 2 to 4 p.m. at the Harlingen Church. Alisa Dupuy, professional storyteller, will present tea traditions, life and customs of England’s Regency Period. The event is $15 and is open to the public. April 21, 2009, Broomall, Pennsylvania: The Friends of the Marple Public Library present “An Evening with Jane Austen” at 7:15 p.m. at the library. Elizabeth Jane Steele will present on the life and times of Jane Austen, and a reception with dessert will follow. This event is free and open to the public. Reservations are recommended; call 610-356-1510.